PC Pros 2 Go is a mobile computer services company. Which means we come to you. No more breaking your computer down and taking it across town to drop it off at some over priced store front. All in-home computer repair visits incur a $35.00 Service Call fee. 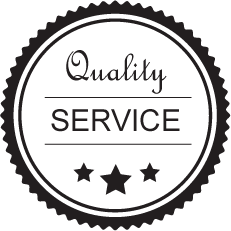 However, you will still find our repair services more affordable than most. Below is a list of some of the more standard services we offer and their prices. Don’t see the computer service you need? Just contact us and see if we can help you.